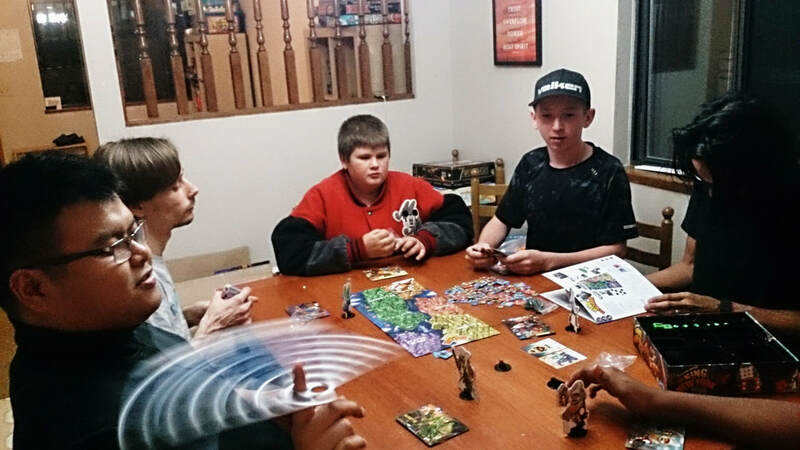 Inner Hope’s monthly Games Night provides a safe, loving, supervised environment where youth can gain a place of belonging, build friendships, and have "good clean fun". It gives youth a healthy space to spend a Saturday night. And it's often a way to connect new youth with our Life Skills programs. Games Night is held at “The House,” Inner Hope’s community space. Youth are watching and learning from you. Take initiative, get them involved, and be a good role model! Help make everyone feel included and valued. Invite someone to join a game or be on your team. Look for a youth who might not know a lot of people; get to know them. Look for opportunities to encourage players and celebrate their success. Build life skills – here are some things a youth can learn from Games Night. Think about how you can set an example yourself, and even better – involve youth in learning opportunities! Game skills: teamwork, strategy, problem-solving, numbers, etc. Build a healthy environment – even small things, like what kind of music we play, are part of making The House a healthy environment. Support all decisions made by Inner Hope staff. If you see something that could be a concern, alert staff immediately. Be “food safe” in the kitchen at all times. For more details, see Inner Hope’s Health & Safety Manual.